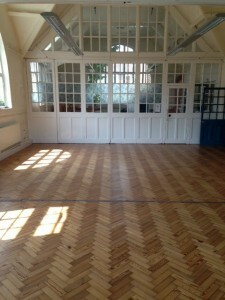 Mortlake Hall is currently available to hire on Tuesday, Wednesday, Thursday and Friday evenings. If you’re interested in hiring Mortlake Hall on any of these evenings please get in contact. 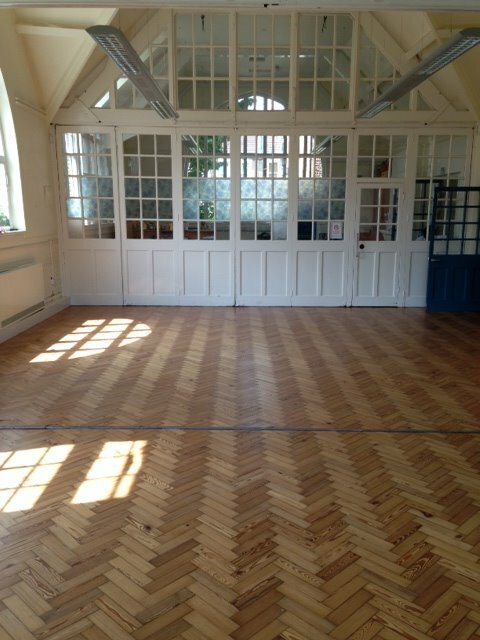 The cost to hire Mortlake Hall is £15 an hour (£20 from January 2019).